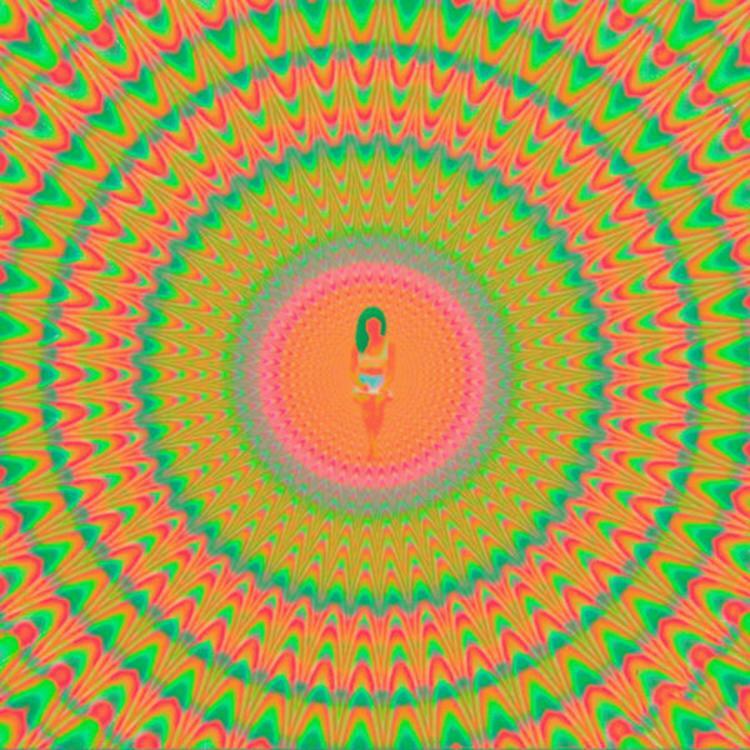 Home>New Mixtapes>Jhene Aiko Mixtapes> Stream Jhene Aiko's New Album "Trip"
Laced with a whopping 22 tracks in total, the follow up to last year’s Twenty88 project with boyfriend Big Sean features a slew of guest appearances, including Swae Lee (“Sativa”), Kurupt (“Never Call Me”), Brandy (“Ascension”), Mali Music (“Trip”), and more. Of course her boyfriend Big Sean makes an appearance on the song “Moments,” while her father Dr. Chill and daughter Namiko Love also make appearances. In a new mission statement from Thursday, which you should peep here, Jhené revealed that she has been on a journey to find herself following the 2012 death of her brother Miyagi. “My brother and I were very close. We were only two years apart,” she said. “I never thought of him as a separate person, but an extension of myself. He was my reflection. 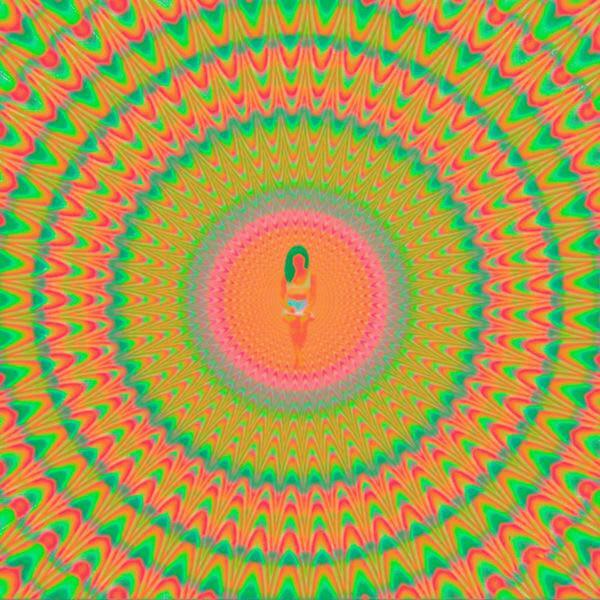 In his presence I was confident and always so sure.” Jhene refers to the “MAP" mission as a (m)ovie, (a)lbum and (p)oetry book. 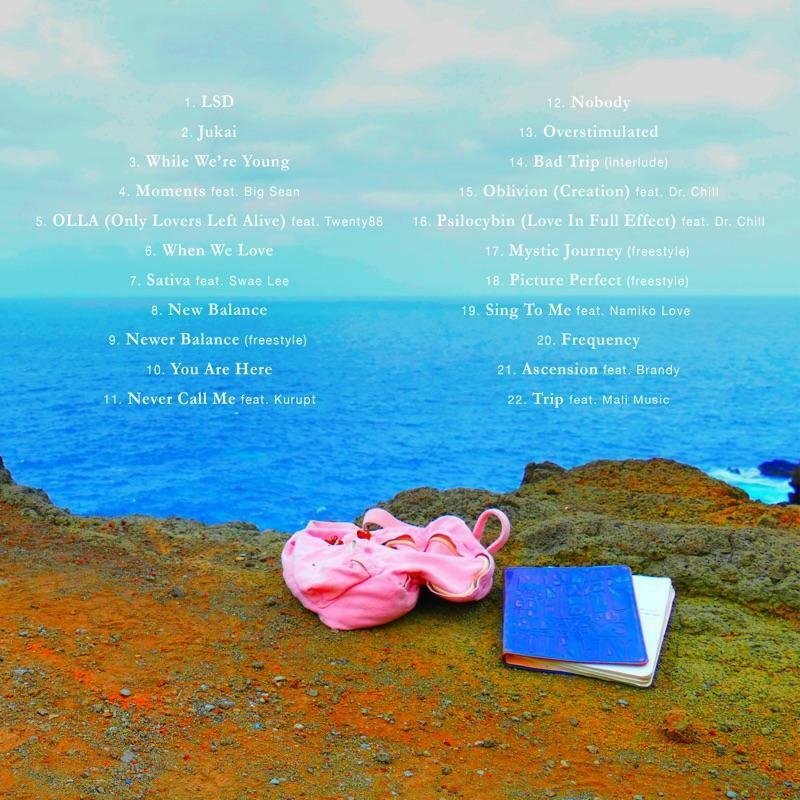 So with the first two now out (movie & album), look for her poetry book, 2Fish, to be coming soon as well. Kevin Gates Drops Off Sequel To "By Any Means"
Stream Lecrae's New Project "All Things Work Together"
MIXTAPES Stream Jhene Aiko's New Album "Trip"